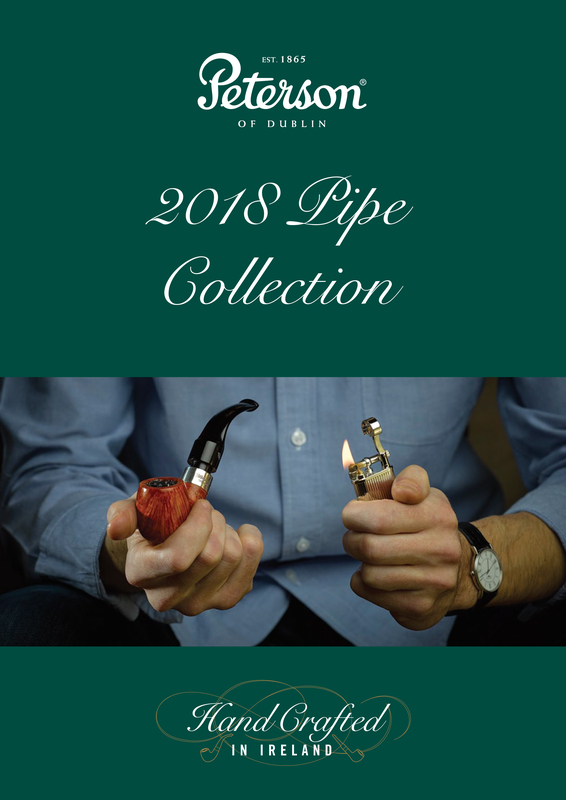 Here it is, long overdue (from me, not from Peterson)—a PDF of the 2018 Peterson Pipe Collection for your perusal and enjoyment! Download it, share it. I won’t spoil any of it, but look carefully, as there’s some great new lines coming. You can expect a close look at all the highlights shortly. I already feel my budget hurting. Now, now. Nothing to worry about… 🙂 Some of these won’t be out for months.